Locally owned and operated Oklahoma lawn and turf care business. 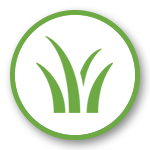 Ready to achieve golf-course quality grass in your backyard? We can help. We offer year-round protection to keep your lawn growing and thriving. Don’t neglect your property enhancing trees, shrubs, and plantings. 1 st Choice’s six-step treatment program fertilizes and fortifies your ornamental landscapes all year long. 1 st Choice Lawn Care delivers a comprehensive suite of grass, turf, soil, and planting applications to ensure we are Oklahoma’s go-to resource for all things landscape. At 1st Choice Lawn Care, we want to be more than just your landscape provider; we make it our mission to serve each of our clients in a manner that they feel that they are our only client. Our trained, professional team of lawn and turf innovators work with you to not only determine the needs of your lawn but to also understand your specific property maintenance objectives. We seamlessly merge your vision with our unparalleled industry experience to design and install a custom treatment plan that enhances the health, strength, and beauty of your yard. At 1 st Choice Lawn Care, we don’t want to be your landscape provider; we make it our mission to serve each of our clients in a manner that they feel that they are our only client. Our trained, professional team of lawn and turf innovators work with you to not only determine the needs of your lawn but to also understand your specific property maintenance objectives. 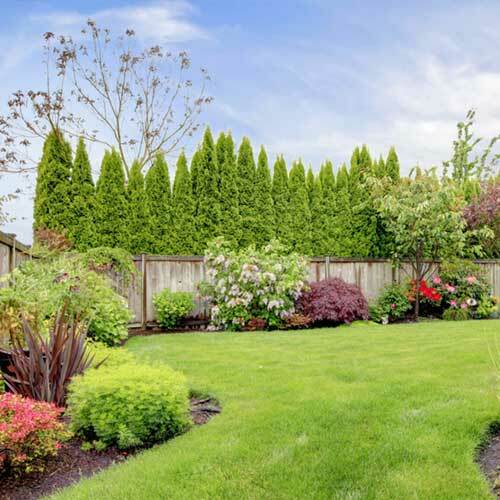 We seamlessly merge your vision with our unparalleled industry experience to design and install a custom treatment plan that enhances the health, strength, and beauty of your yard. 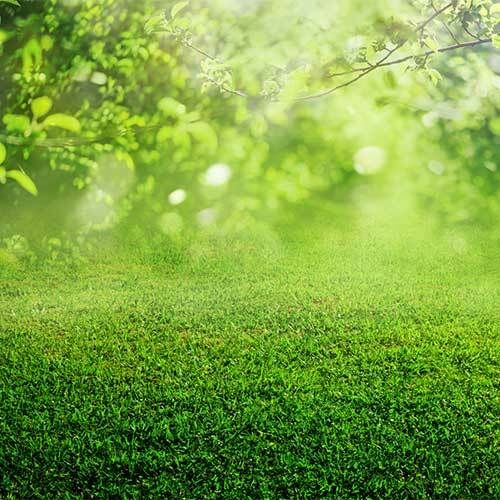 1 st Choice Lawn Care delivers a comprehensive suite of grass, turf, soil, and planting applications to ensure we are Oklahoma’s go-to resource for all things landscape. We offer clients access to the following diverse menu of capabilities. Ready to achieve golf-course quality grass in your backyard? We can help. Our 8-step fertilization program offers year-round protection to keep your lawn growing and thriving. The hot Oklahoma sun can launch the growth of several indigenous weed species. Not on our watch. 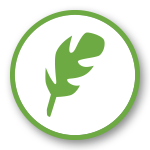 1st Choice identifies unwanted vegetation in your lawn and gardens to develop an effective plan of attack. Dandelions, crabgrass, broadleaf weeds, chickweed, poa annua, and more – no weed is too tough for 1 st Choice. Grubs not only devour your grass, but they can also burrow tunnels underground, destroying your soil and root systems. Our grub control treatment program gets the best of these wiggly vermin before they get the best of your yard. Struggling with grass burnout? Our fall fescue seeding services can help. Heat, drought, and shade tolerant, our fescue seeds can reverse damage and restore your lawn back to its former glory. 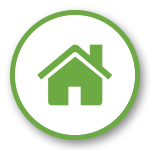 Prevent insects and other intruders from entering your home with our Pest Control service. We create a barrier around your home that will control pest before they invade your home. Don’t neglect your property enhancing trees, shrubs, and plantings. 1st Choice’s six-step treatment program fertilizes and fortifies your ornamental landscapes all year long. Are pests and plant disease destroying your home or business property? 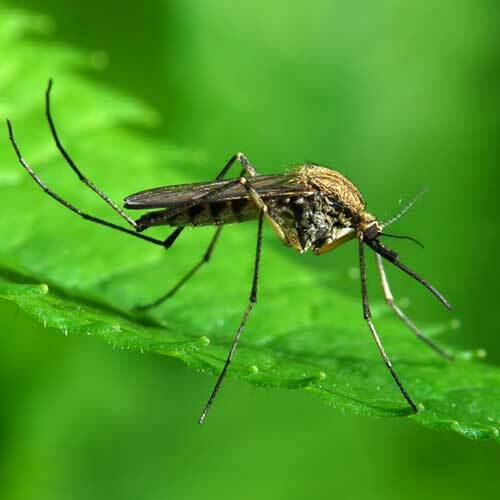 Our insect and disease control applications get to the root of the issue to repair damage and proactively prevent future swarms and illnesses. These nasty parasites can pose a serious (or even fatal) health risk to anyone spending time on your property. Our flea, tick, and mosquito applications target wetlands, wooded areas, and high grasses to reduce their impact throughout your outdoor spaces.